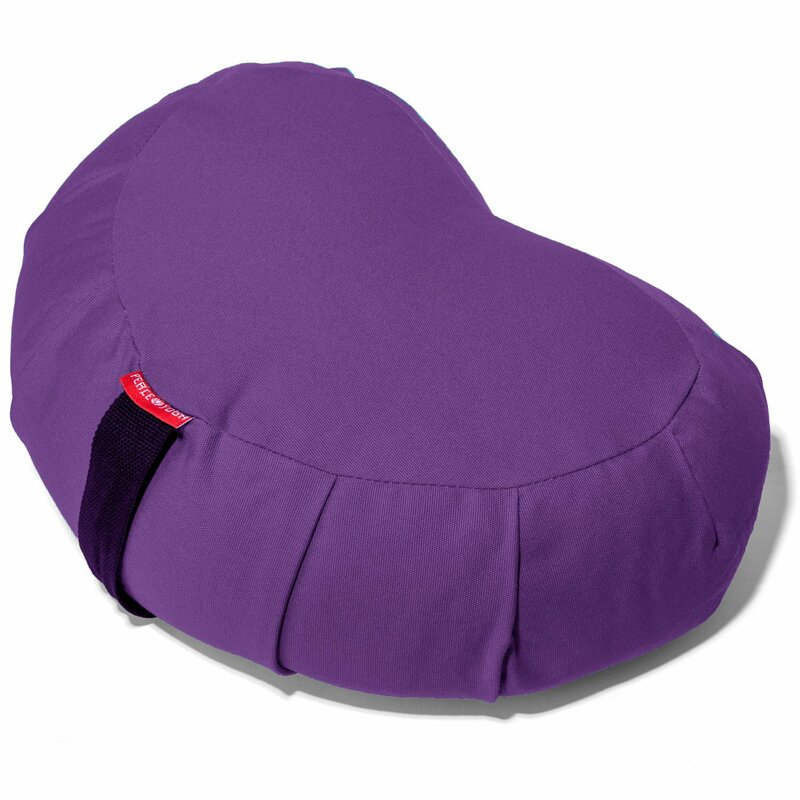 How to Choose Comfortable Meditation Pillows? Yoga practitioners sit for a long period. Many of them assume the Lotus or unsupported cross-legged stance. It requires sustaining the spinal column’s natural curves. A high level of flexibility in the knees, hips, and ankles is needed. Otherwise, it normally leads to cramps, slouching, and grasping. Some yogis use a meditation pillow to address incorrect posture as well as discomfort concerns while practicing meditation. Here’s the situation. The body yields to the surface on which it lies while the person sits down to meditate. There is undue pressure on the back, shoulders, hips, thighs, and ankles. It, therefore, affects comfort and position. Select the type of cushion that ensures comfort throughout the session. Being comfortable means you’re relaxed and free from tension. If you feel tense, it would also be advisable to change your position or take a short break. The coziness the meditation pillow offers depends mainly on the material. Some of these include wool and kapok cotton. A meditation pad motivates you to meditate regularly. 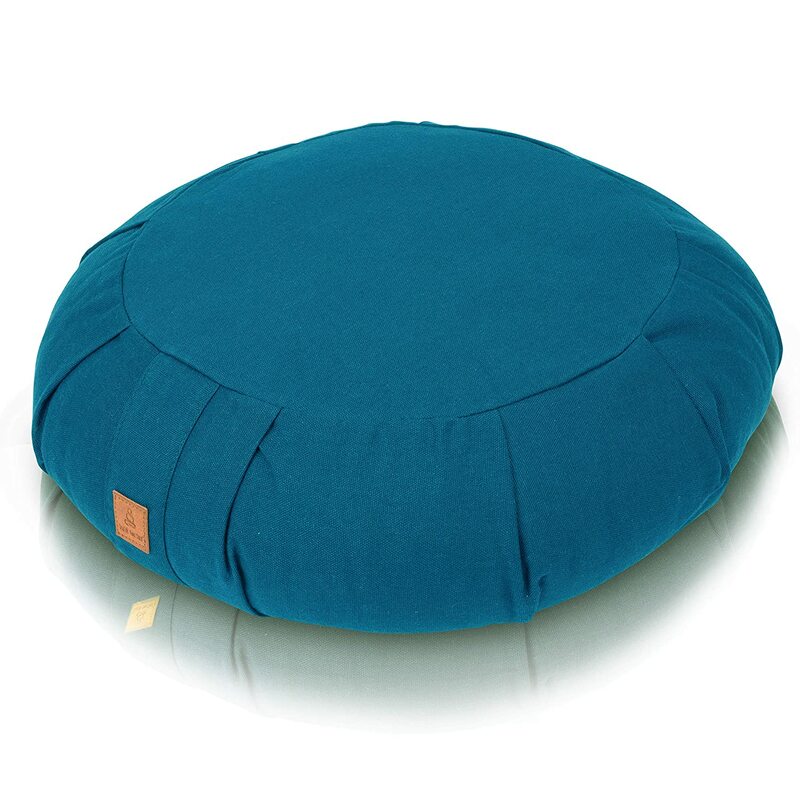 The Zafu cushion is suitable for the Seiza or kneeling posture. It is a good option for individuals who don’t want to sit with crossed legs. The position reinforces the back and avoids putting pressure on the knees. This may be an effective option for elderly folks or those who experience some form of instability. You can carry the soft and weightless pad anywhere without worrying about size, space, and heaviness. Some manufacturers even provide side straps making it easier to carry around. To maintain an upright bearing, your back must be erect to stay focused and vigilant. A good posture also helps maintain stability and minimize distractions. It all rests on the individual’s preference. The cosmic cushion shaped like a fortune cookie provides extended support for the ankles and thighs. It is perfect for tall persons with less flexibility. On the other hand, Zabuton lessens pressure while sitting. The kneeling pillow reduces discomfort felt in hip joints. For additional support, it is advisable to place the floor cushion or folded covers/blankets beneath the Zafu pad. Regular practitioners prefer the rectangular pad that also doubles as a buttress for stretching and raising the legs. To sum up, these yoga accessories are perfect implements for yogis. The first item they normally buy is yoga mats. Next is the yoga block or brick-shaped material made from hard foam, cork, or wood. The meditation cushion is also a necessity. This cushion is also a symbol of this long-standing revered practice.